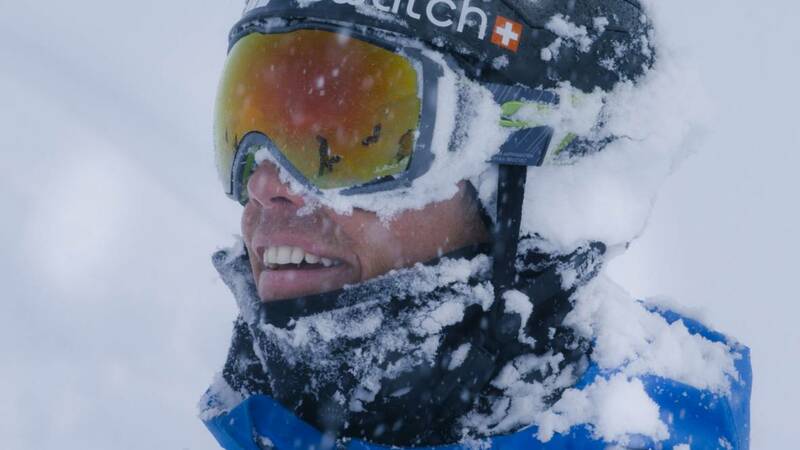 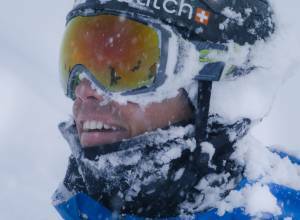 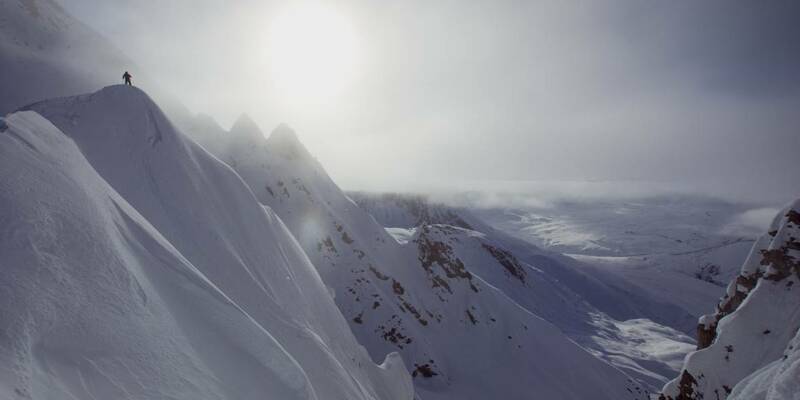 Tsirku is a three-part big-mountain adventure ski series from Sherpas Cinema and The North Face. 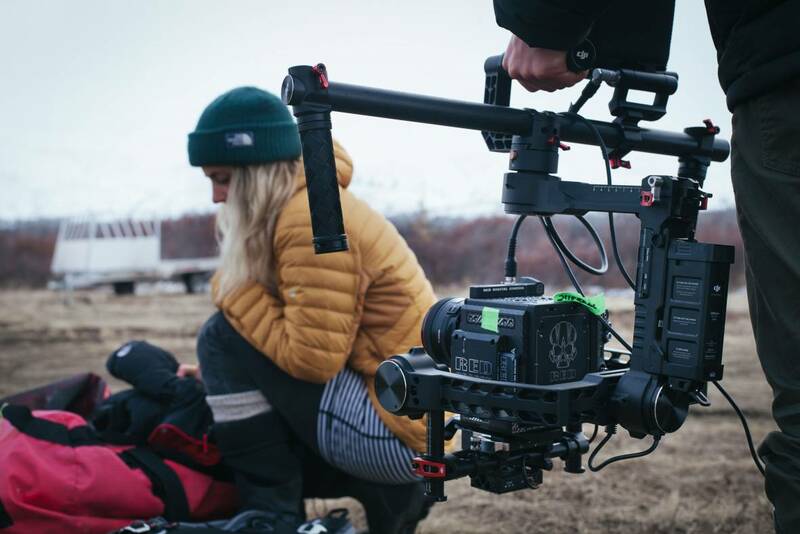 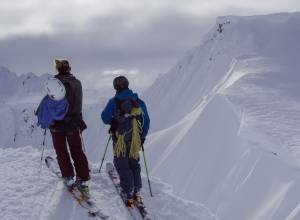 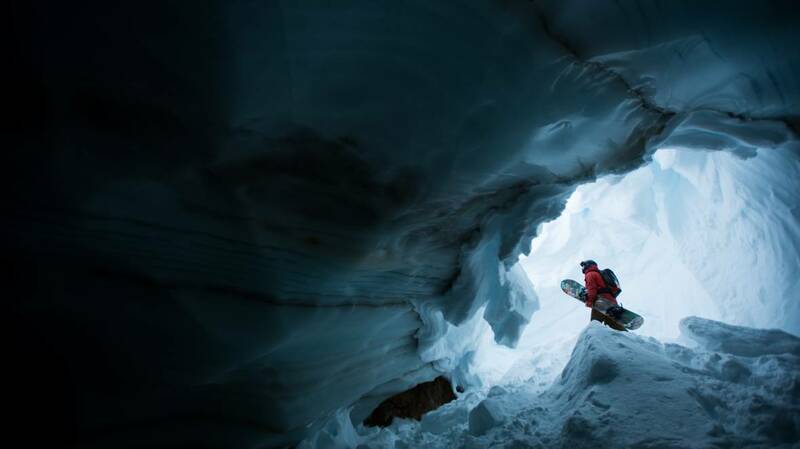 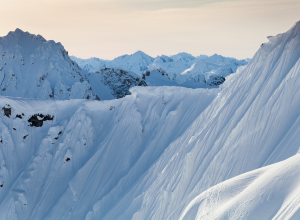 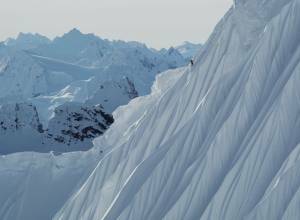 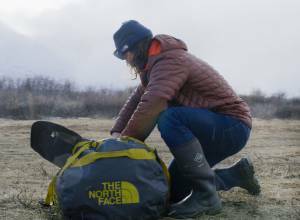 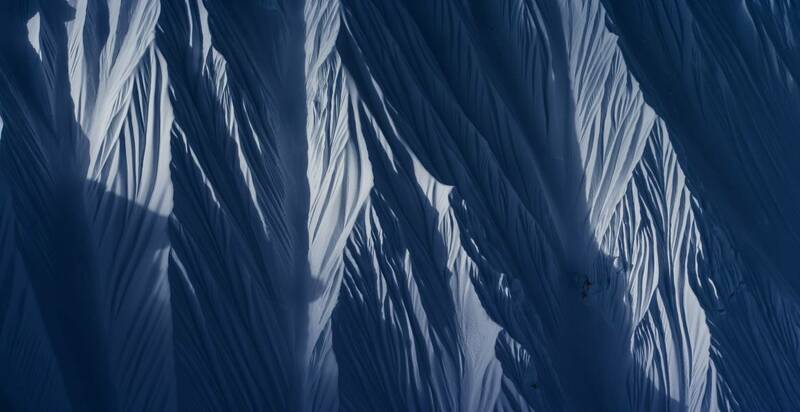 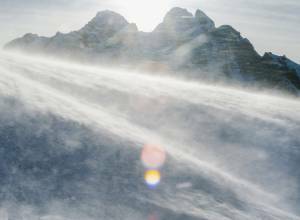 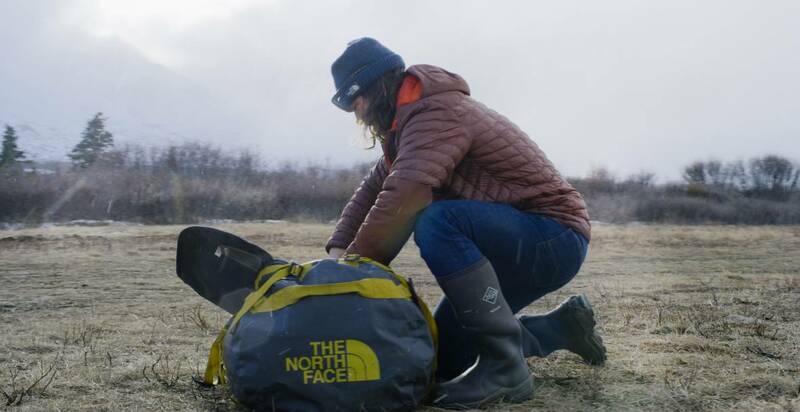 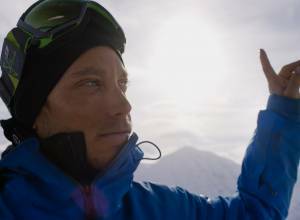 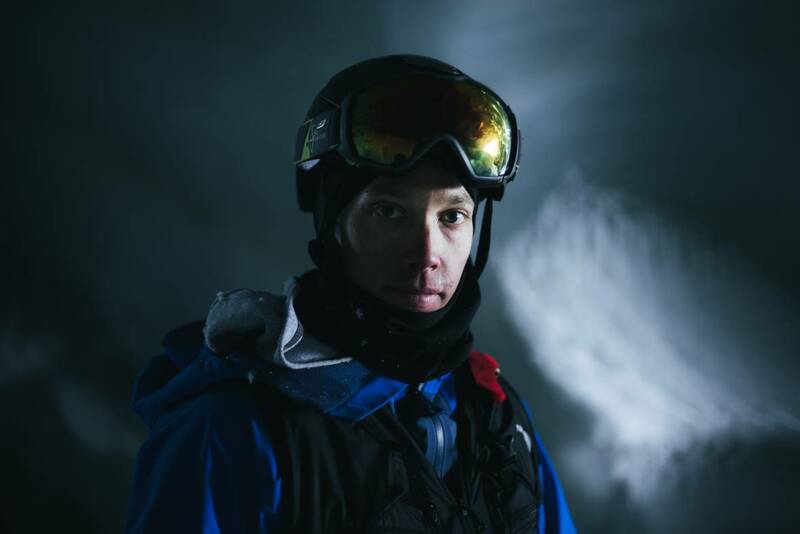 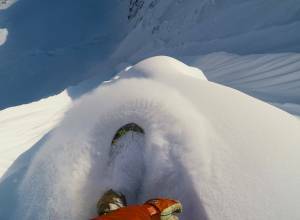 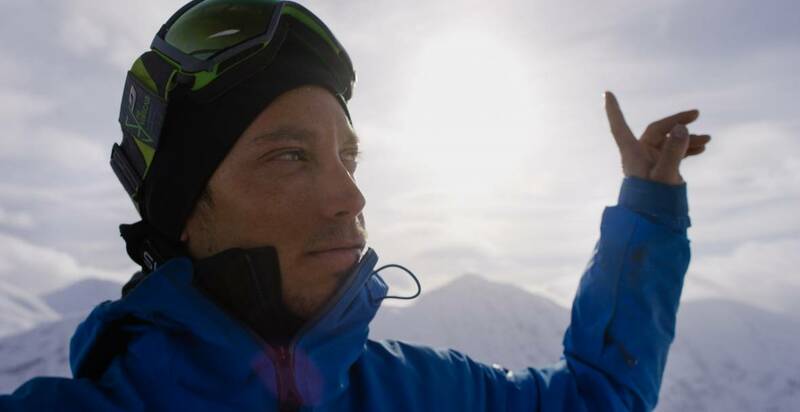 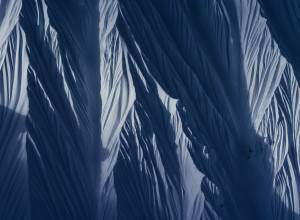 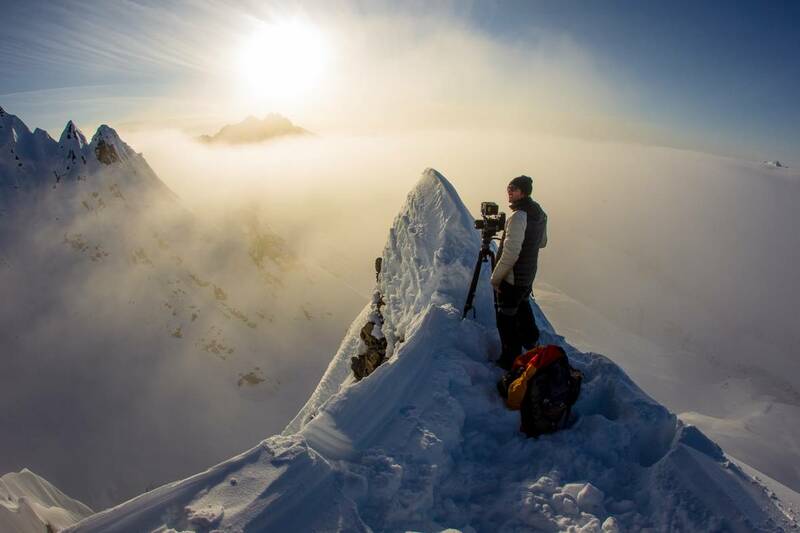 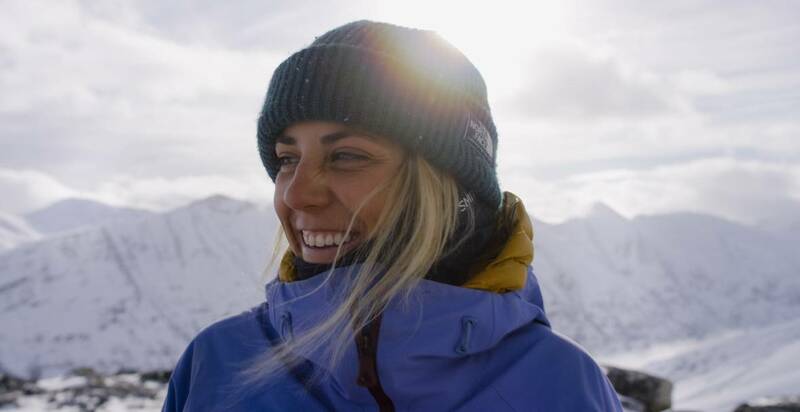 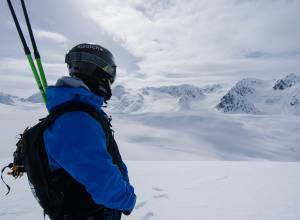 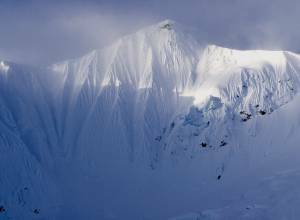 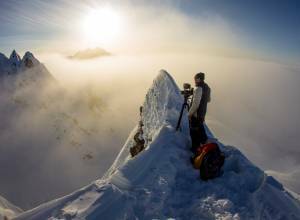 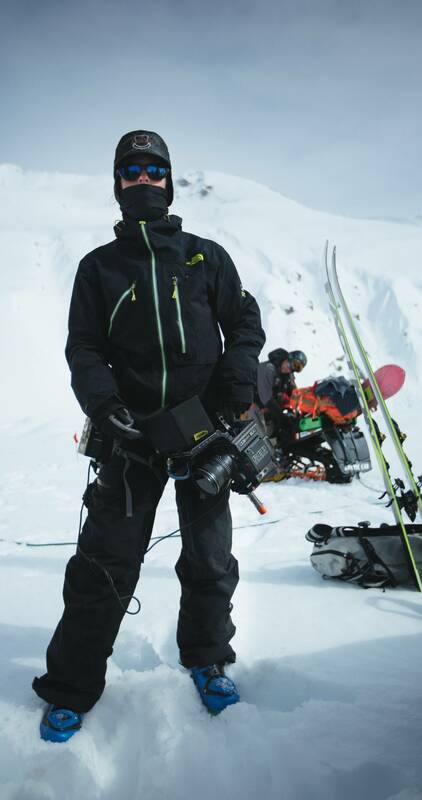 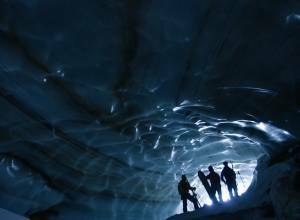 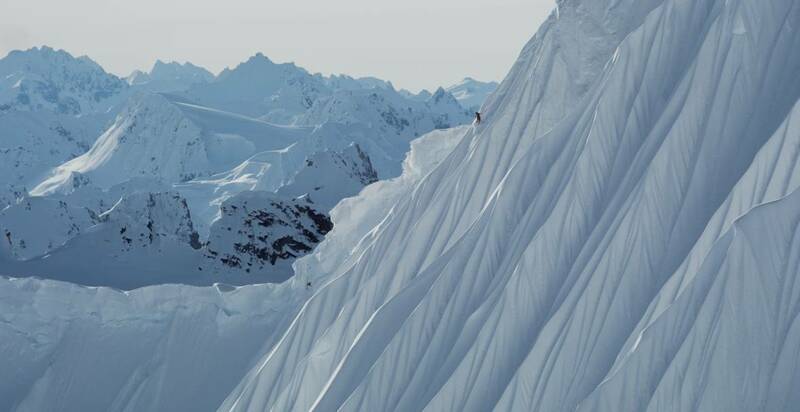 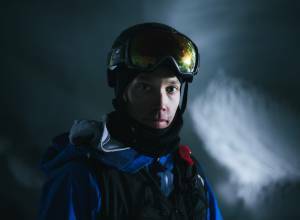 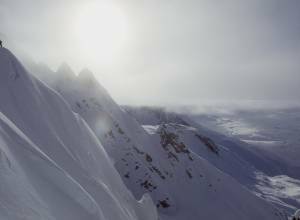 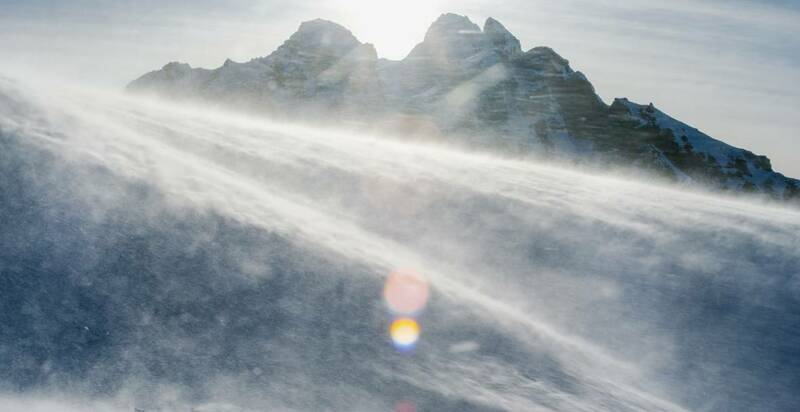 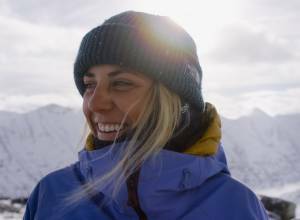 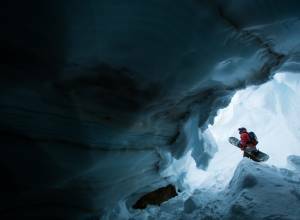 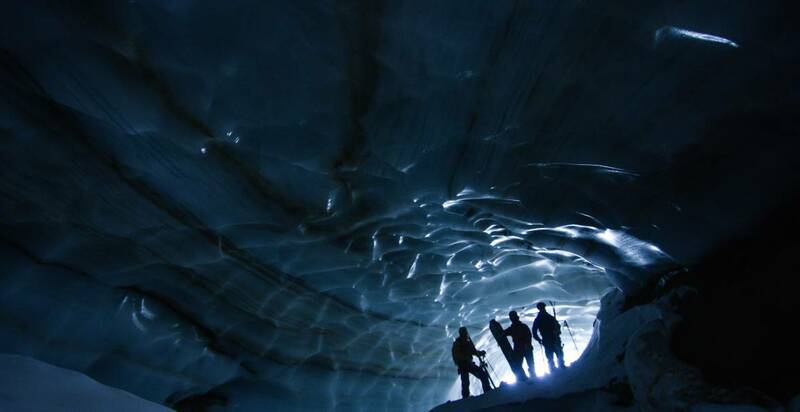 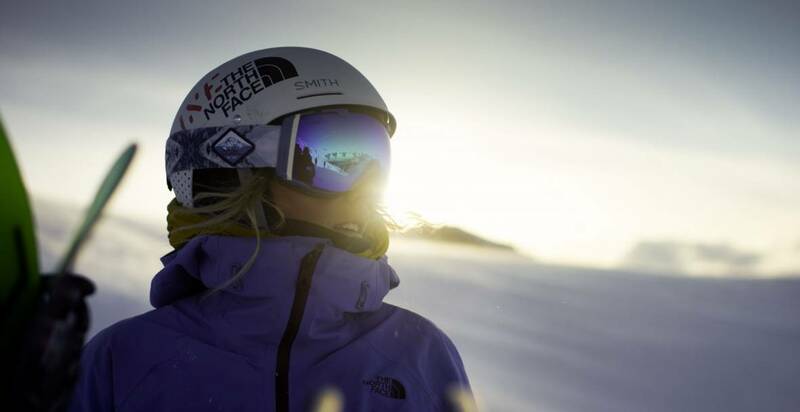 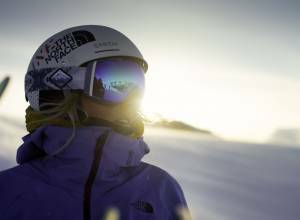 It features snowboarder Ralph Backstrom and skiers Hadley Hammer and Sam Anthamatten, professional North Face athletes who set out to tackle the fabled Corrugated spine lines of the Tsirku Glacier. 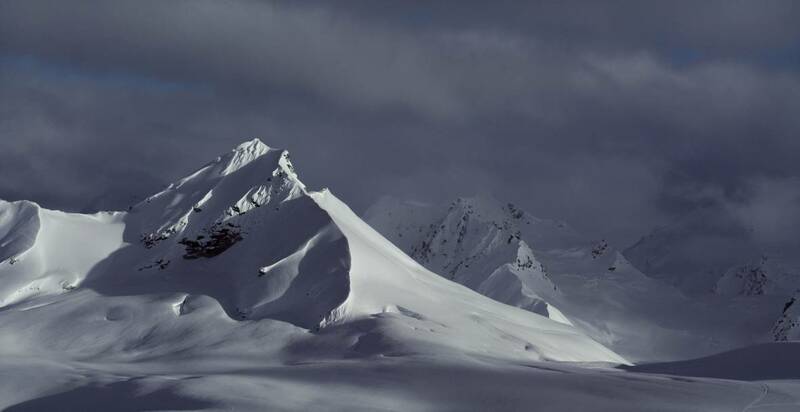 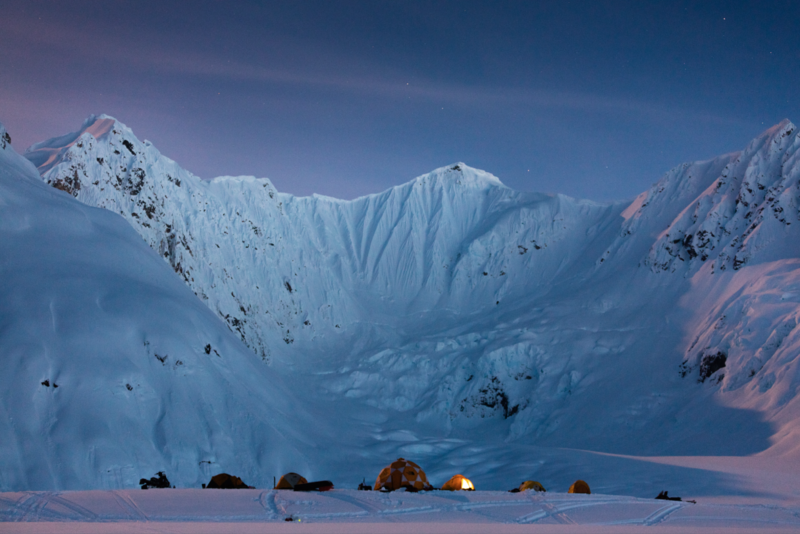 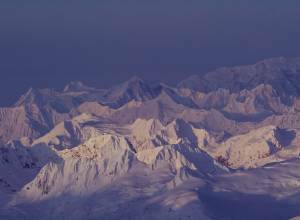 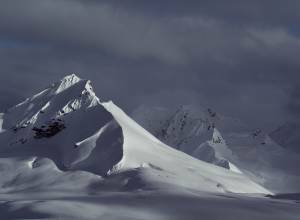 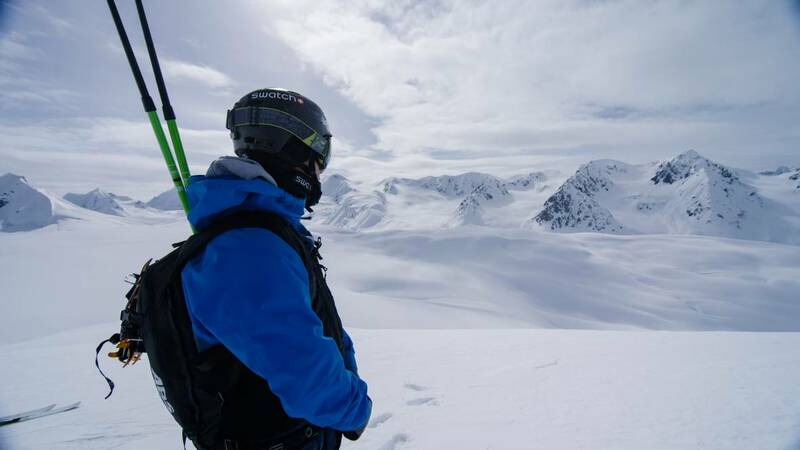 Located deep in the Saint Elias mountains where Alaska, British Columbia, and the Yukon converge, this is a place most skiers and snowboarders only dream of visiting. 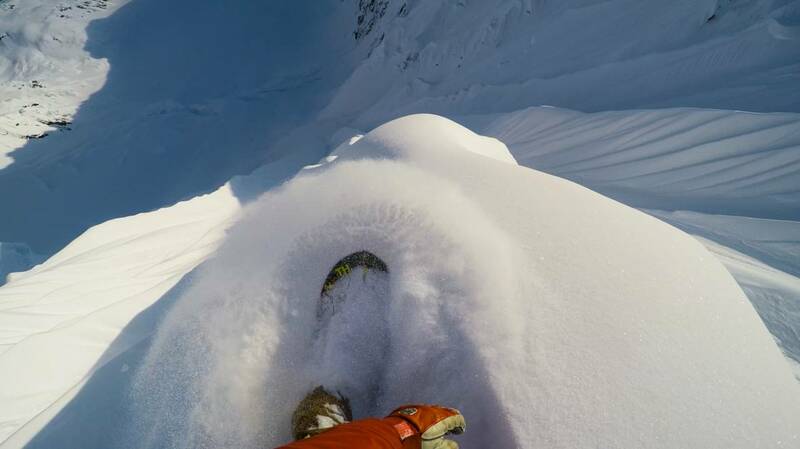 Needless to say it was no easy task. 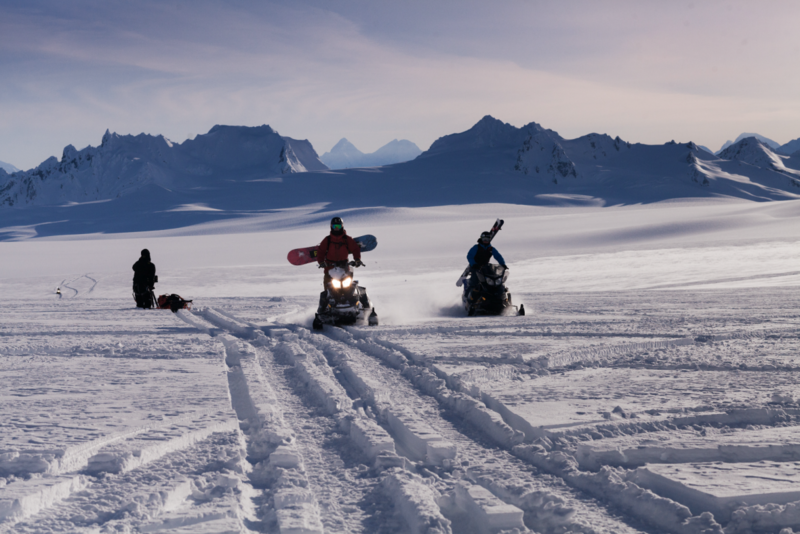 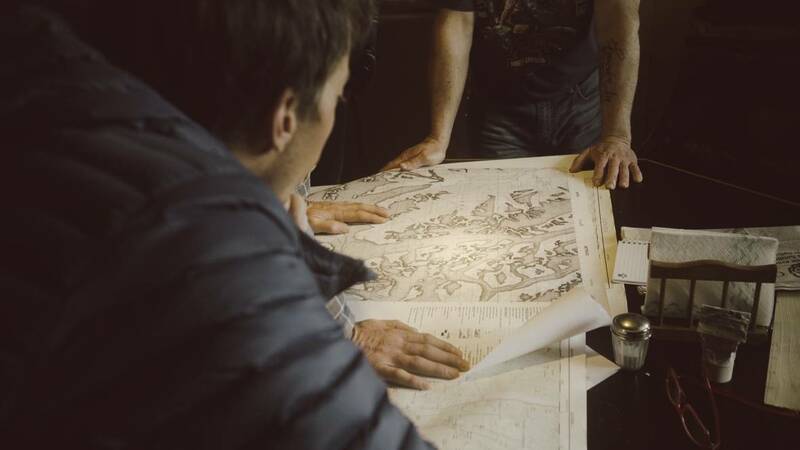 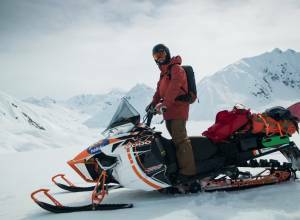 Faced with a sixty-kilometre snowmobile route across a massive glacier marked by crevasses, seracs, severe wind and avalanche zones, the journey became as relevant to the story as the destination. 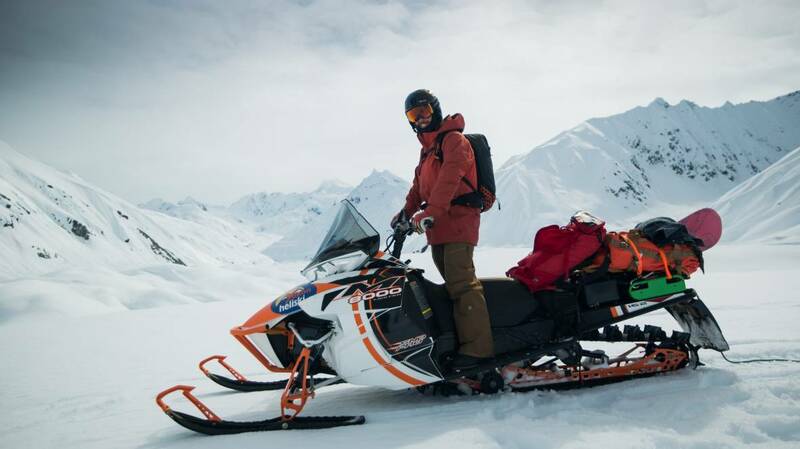 The team arrived at Haines pass in northern BC on April 1st 2016, and due to constantly changing weather conditions it took them nearly two weeks to move all the gear, supplies and fuel into Corrugated basecamp before completing the full day mission to get to the top of the spines. 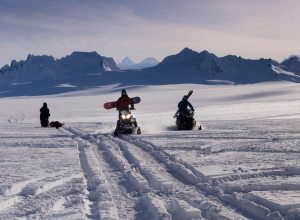 Transporting camera gear and an entire base camp via sleds was a major challenge in and of itself – let alone the impending first ski descents. 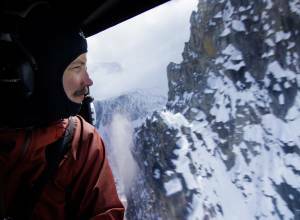 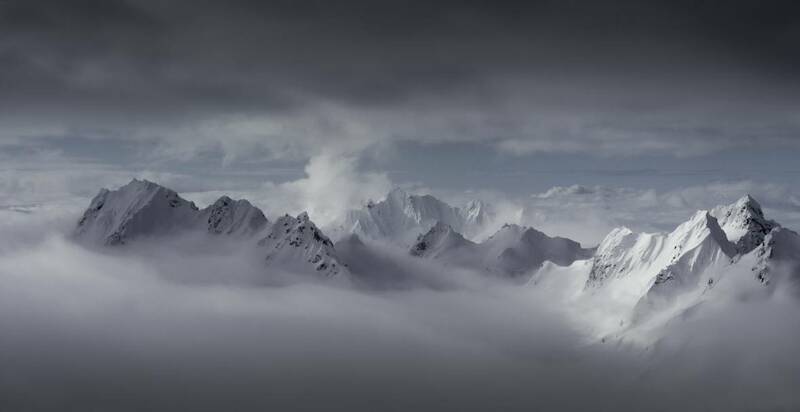 Shot with the RED Weapon, Shotover F1 Aerial Systems, and signature time-lapse techniques, the Sherpas team succeeded in telling the story of ‘Tsirku’ in an extremely challenging and remote environment. 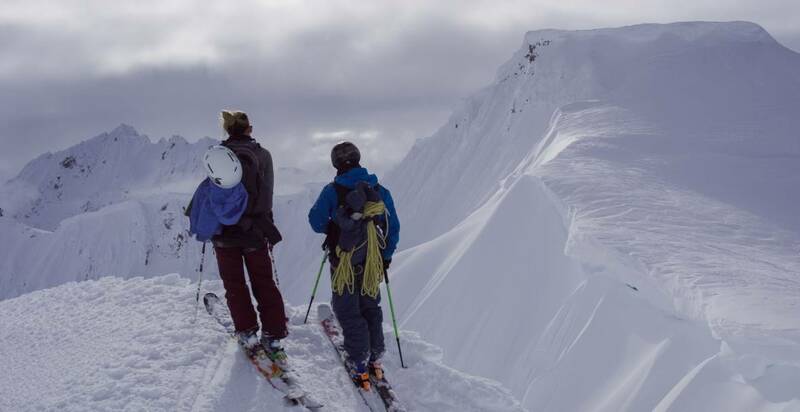 The areas in this series are new terrain to most skiers and snowboarders but they’ve been part of an indigenous trail network for centuries. 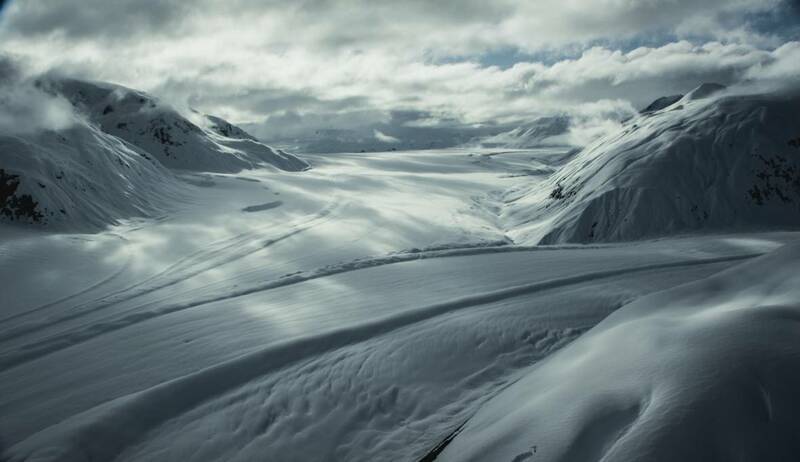 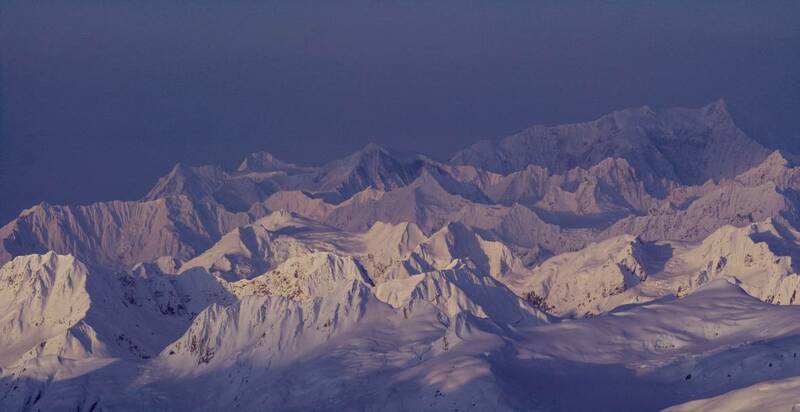 Part of Tatshenshini-Alsek Provincial Park and home to the Champagne and Aishihik First Nations (CAFN), the expedition was granted permission from BC Parks and the First Nations community beforehand. 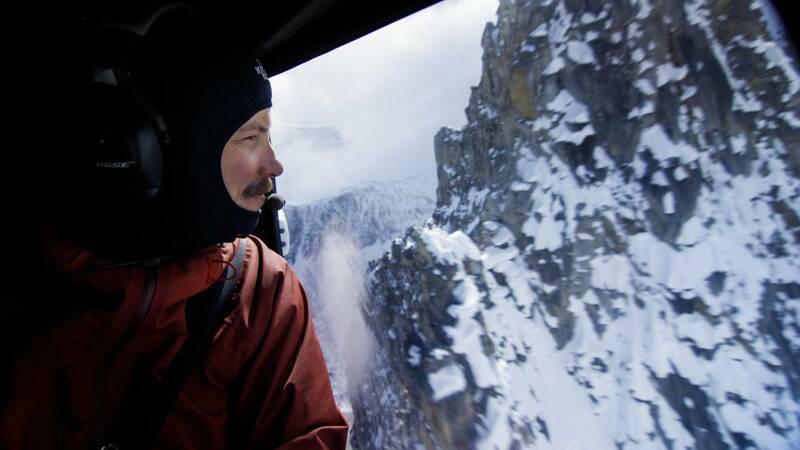 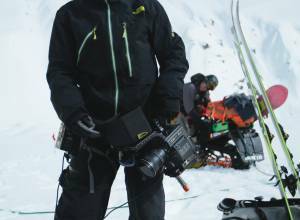 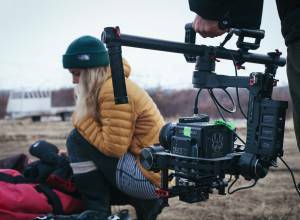 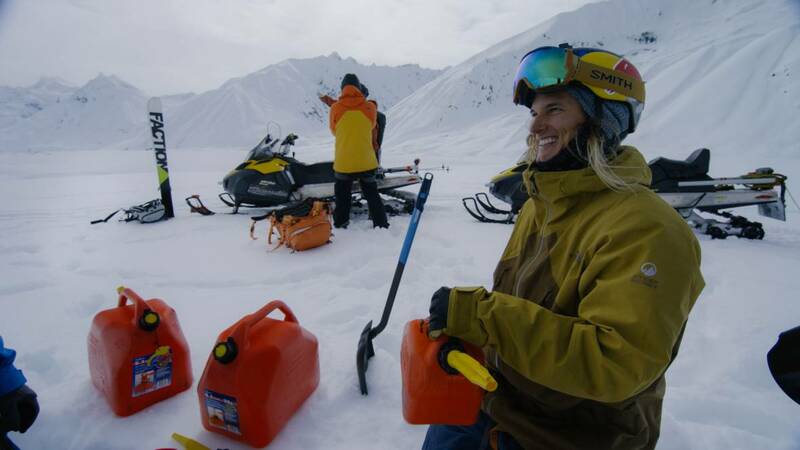 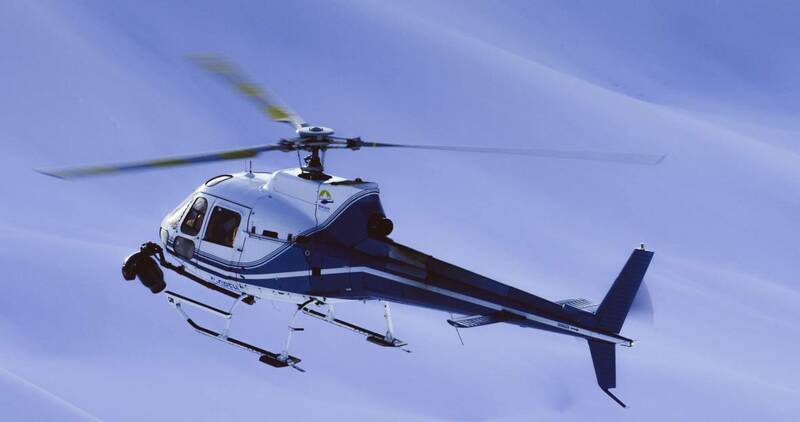 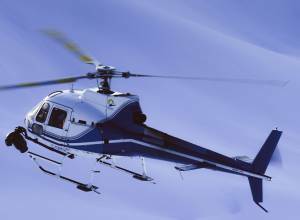 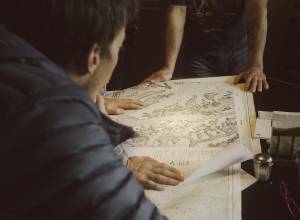 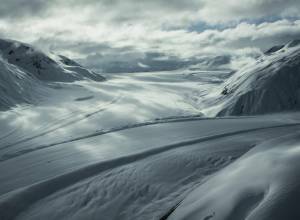 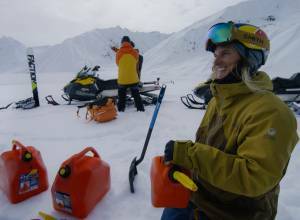 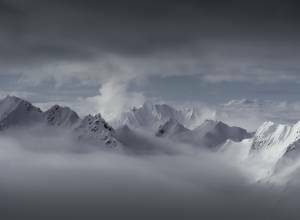 Sherpas Cinema worked with Yukon Heli Skiing and local guides from Haines Pass Expeditions Limited to make this project possible. 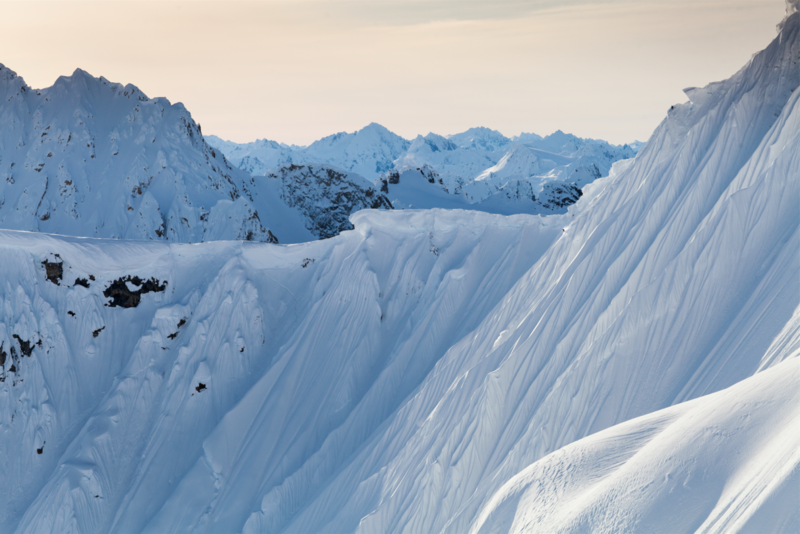 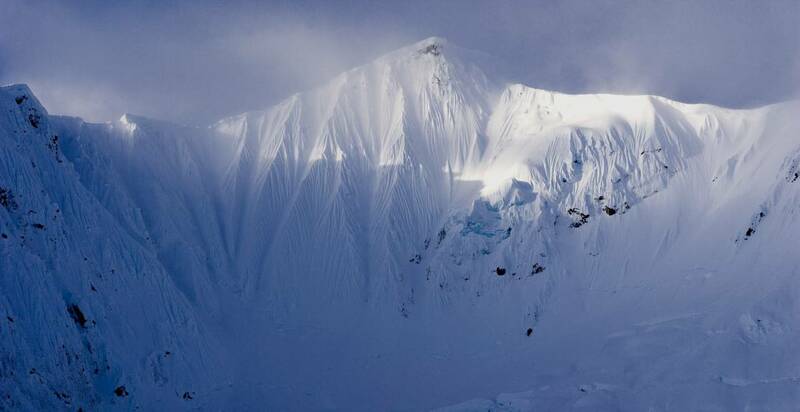 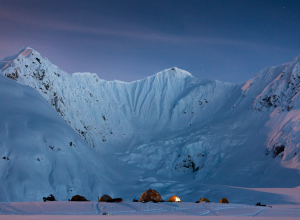 The line on Corrugated, was first snowboarded by Jeremy Jones, Xavier De La Rue and Ryan Bell in the movie Deeper.